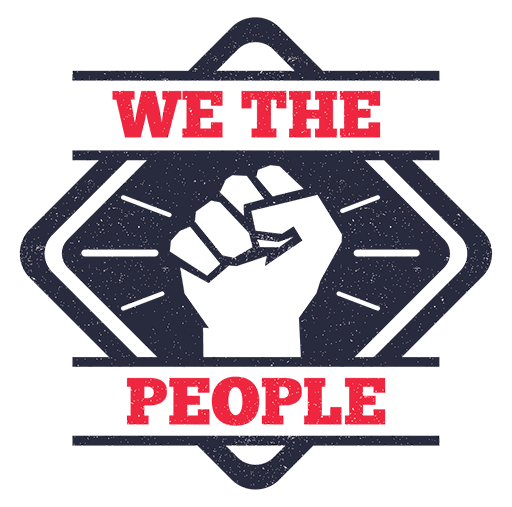 We The People is working to build a multi-racial, working people's movement to build a proactive progressive agenda with communities across the state of Michigan. We're fighting to build real organizing strength to overcome a politics of fear and hate that has hurt all Michiganders. Will you support us with a contribution of $25, $50, or $100?